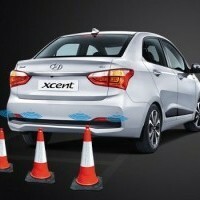 The All New Xcent makes a bold statement on the road while taking comfort and safety to a the made whole new level. 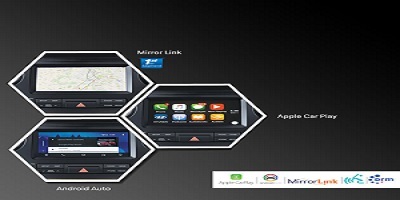 An Ideal stylish sedan for your family. 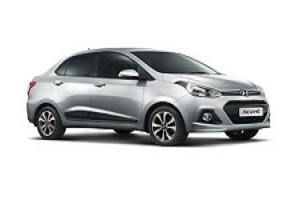 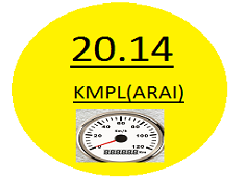 The petrol engine is powered by a 1.2-litre Kappa engine that makes a good power of 83 bhp at 6,000 revolutions per minute and a decent torque of 114 Nm at 4,000 revolutions per minute. 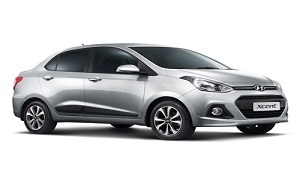 Xcent gives more dynamic look with its side character lines and its sloping roofline with its unique arc style is smooth and seductive to the viewer. 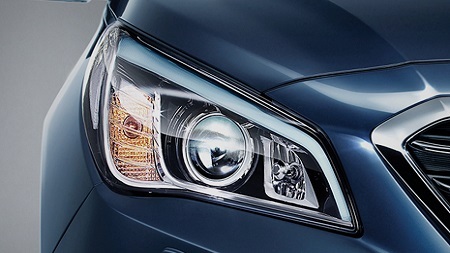 The Swept back headlamps in the Hyundai Xcent impart a touch of Class and provide ample all-around illumination. 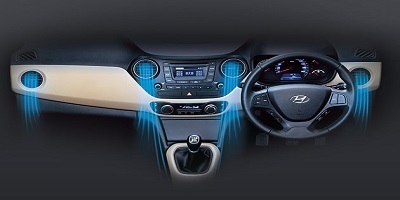 The full auto air conditioning system automatically maintains the desired cabin temperature for better comfort. 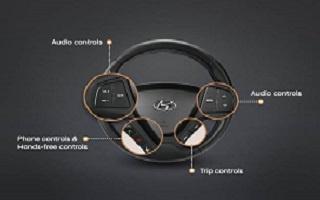 With Apple CarPlay, Android Auto and Mirror Link, the all New Xcent is equipped to entertain you and your family's convenience. 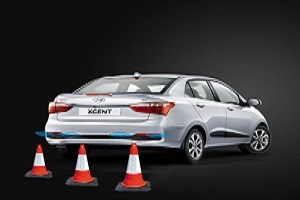 Useful for parking in tight spaces, the parking assist detects obstructions while reversing with the help of a proximity sensing buzzer and minimizes the risk of a possible collision.